Marketing automation isn’t just for marketers. Your sales team stands to benefit from tools like Pardot, too. 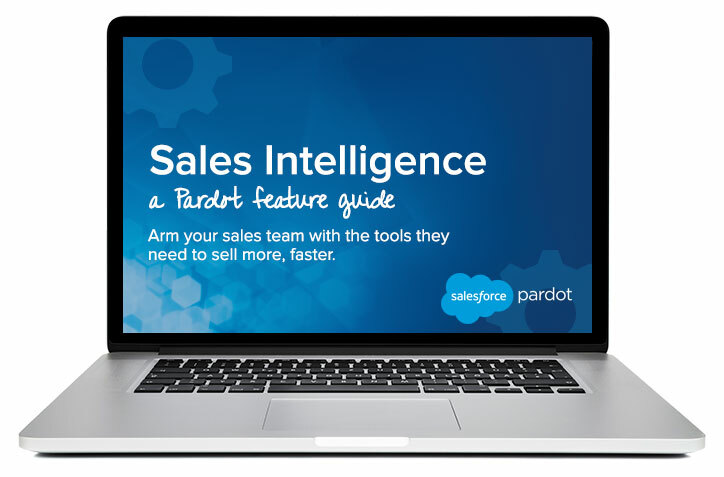 By leveraging the powerful integration between Pardot and Salesforce, sales reps can improve sales intelligence, quickly identify which leads need immediate follow-up, and more.